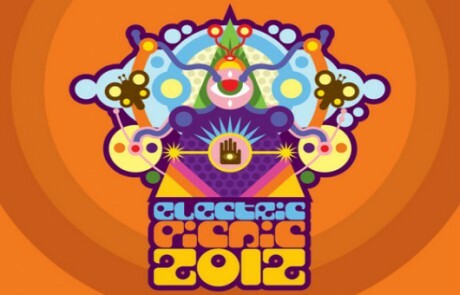 The wellies are windig up for a serious workout this weekend as Electric Picnicers invade Stradbally for another year. 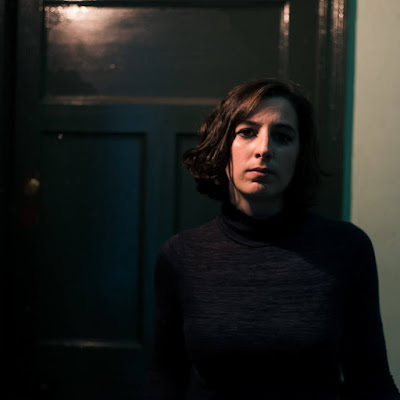 Sigur Ros, The Cure and Elbow provide the heavyweight ammunition for what looks to be a mud-soaked musical war with the "lesser" trenches occupied by some of the best new original Irish bands around. Katie Kim, Le Galaxie (who made quite an impression at Kilmainham earlier in the Summer), The Cast of Cheers, Tieranniesaur and more will represent the home-grown talent proudly so take note of the headliners of some of the smaller tents on the now official timetable below. 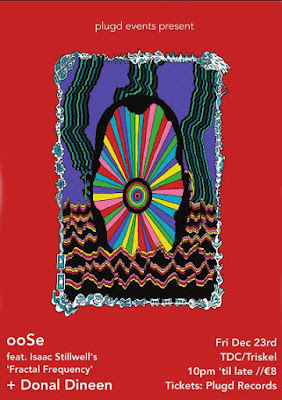 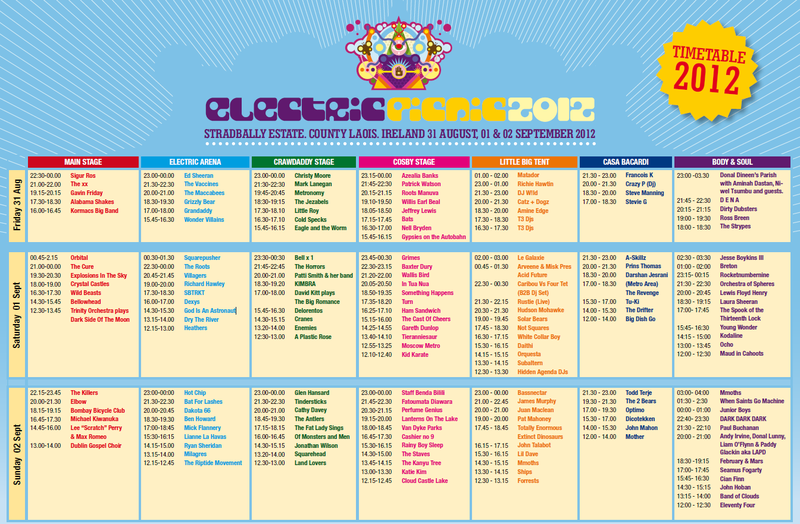 For those not so sharp on the eyeballin' click here to see the line-up and stage times up close and personal.